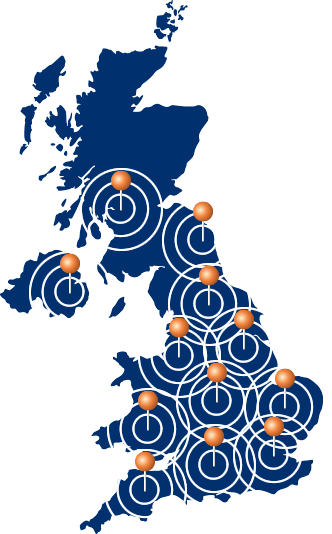 We have a wide network of consultation venues across the majority of the UK that are available ad-hoc, offering flexible availability. Assessments can be conducted in the workplace, so that physical factors can be viewed when required, and subject to risk assessment and chaperone home visits are also available. If an assessment is required in a remote location we do not cover then we are able to facilitate this through sourcing a consultation room. If you require a consultation in a particular location please contact us.